Once the remains of a loved one have been cremated, you may be left wondering what you should do with them. A popular choice for many families is to store the remains in an urn and place it somewhere special within their home. For some people though, storing the remains in their home may be uncomfortable. If this is the case, there are many other options available to place the remains elsewhere. 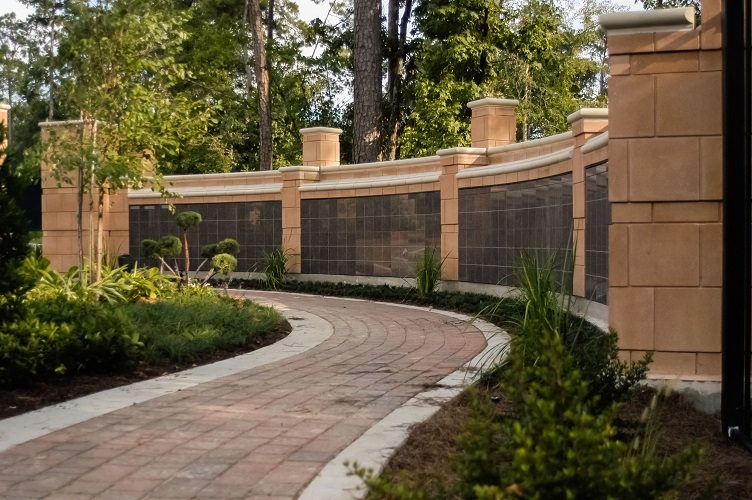 A columbarium is a perfect place to store remains if you do not want to bury or spread them. A cremation niche commonly referred to as a columbarium is an above-ground space where the urn is sealed and placed. A columbarium is a building containing a wall where the urn is stored and protected. They are typically found in a mausoleum, chapel, or dedicated structure within the cemetery. A columbarium is usually constructed from marble or granite with a glass front so family members can visit and pay their respects. If there is no glass front, the space is marked with a plaque to let people know whose remains are there much like a tombstone marks a grave. Choosing to bury or spread the ashes outdoors is another popular option for many families. This is often done in one of two ways. The first is scattering the ashes in an urn garden at the cemetery. The second option is to bury the urn like a casket in a burial plot. Many cemeteries offer ash spreading gardens where families can spread the remains of their loved one in a community garden. Commonly referred to as a scattering garden, this is a community space where your family can visit anytime you want to feel a connection with your loved one and spend some time with them. Spreading the ashes also has positive effects on the environment. Studies have shown that the remains help improve the garden’s soil which helps enhance plant growth. 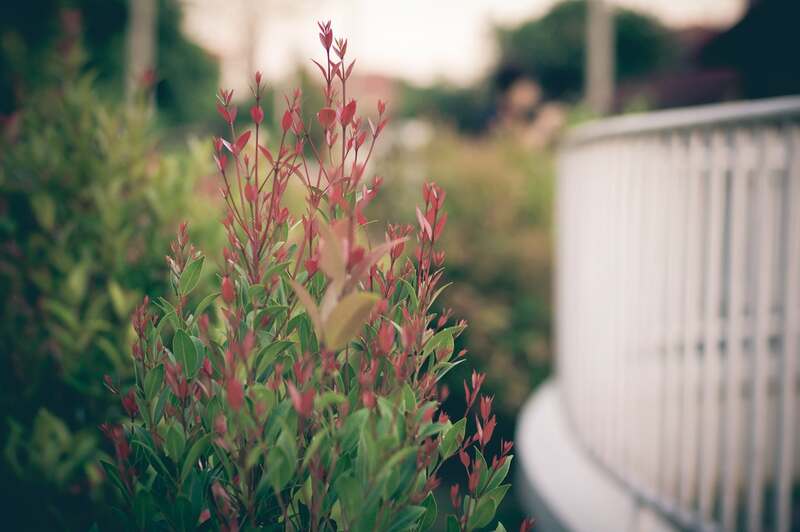 Many people believe that the plants in the garden represent growth and new life. By having their loved one’s remains be a part of this growth, their loved one’s spirit lives on through the flowers and plants in the garden. Just because your loved one has been cremated does not mean you cannot bury them in a cemetery. Burying an urn and the cremated remains is a common method of disposition for many families. Because an urn burial requires significantly less space than a casket, most cemeteries allow you to bury multiple urns in the same plot. This means that families can be buried together in one common place for others to gather and visit. Burying cremated remains is quite similar to burying a casket. A burial vault is required by many cemeteries to protect the urn and ensure the ground does not collapse. By using a cremation vault, cemetery maintenance work is reduced, and the risk of the ground collapsing and causing an injury is minimized. Spreading the cremation ashes of a loved one can be both meaningful and therapeutic. Holding an ash scattering ceremony allows your family to say a beautiful goodbye in a caring and loving way. For more information about ash scattering options, please visit with your local funeral home. Many states have different laws regarding ash scattering and the funeral home will be able to provide you with more information. Have you ever participated in an ash scattering ceremony? What advice can you offer fellow readers? Let us know in the comment section below. This entry was posted in Funeral Advice, Funeral Planning Resources, Industry News on November 20th, 2017 by ObitTree .